Coca-Cola® is bringing you moments worth savoring with refreshing rewards like VIP upgrades, eGift Cards and more. The best part? You get access to all this just for enjoying your favorite participating Coca-Cola beverages. We're always adding new experiences and opportunities to earn rewards, so check in regularly! - Enter for a chance to win eGift cards, event tickets, vouchers and more. - Enable location sharing to get rewarded at the places you already hang out with geo-located perks. 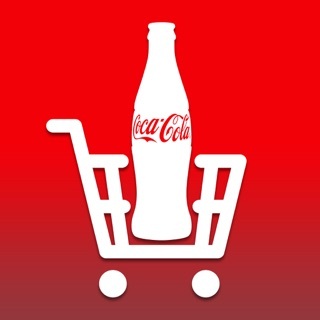 - Easily scan or enter product codes from your favorite participating Coca-Cola beverages. 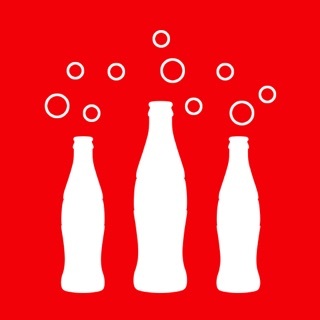 - New sip & scan™ icons on Coca-Cola packaging make it easy to participate. - Track your earned rewards and progress across in-app experiences. How could a Multinational company such as Coke have an APP that doesn’t work?? There are continuous crashes or error messages when entering Instant Win games or Sweepstakes. The messages will say, Icon not eligible or cannot process Icon, which is ridiculous because the products are listed in the eligible products lists. This is ongoing and daily. Also, for sweeps, there is usually A 25 a day maximum of entries. Well the app crashes repeatedly and you don’t get credit for your entries and you will get a “you have received your Max daily entries” message, even though it will show that you have only entered the sweeps 17 times. Customer service is completely and totally useless. You send messages for assistance through the App and you will receive cut and paste answers that does nothing to address the issue. You spend all this time trying to participate in the promotions and they don’t work!!! It’s totally ridiculous. So it evidently did not like my password because it wanted me to change it. No way to cancel, just empty fields for the old password and the new password. Nevermind that I can log into the website and not have to update my password. So I updated my password on the website so I could have 1password generate and remember the password. All good there. Let's try the app again. Nope, I'm stuck in the update password screen. Hello, my old password won't work anymore, perhaps you should be asking me to re-login instead. Killed the app and tried again. To bad it only shows the login screen long enough to start the animation to put the change password screen on top. Goodbye App- delete. Fortune 500 Company has the WORST APP EVER?!? How does such an awful app come out of such a huge, well-established company? 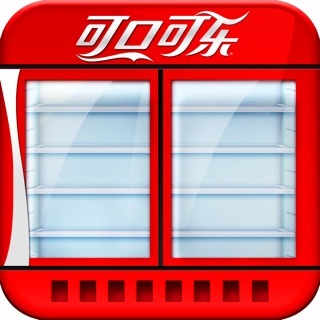 It seems this app and the associated crummy rewards program are a reflection of how far Coca-Cola has fallen. The app doesn’t work...I attempted to scan several codes from different colored caps and not one could be “found” by the scanner. Is this the best you can do? Oh, my! No wonder PepsiCo is higher ranked on Fortune 500 - they value their faithful consumers and put forth a rewards program that is...get this...REWARDING. 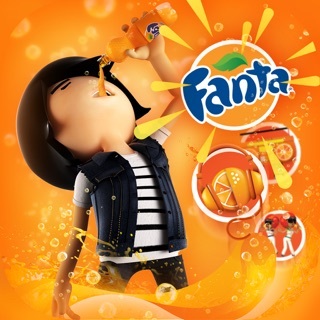 Seriously, Coca-Cola, 12 year old kids with no capital funding do a better job creating apps. I can’t believe you’d put your good name behind such garbage.